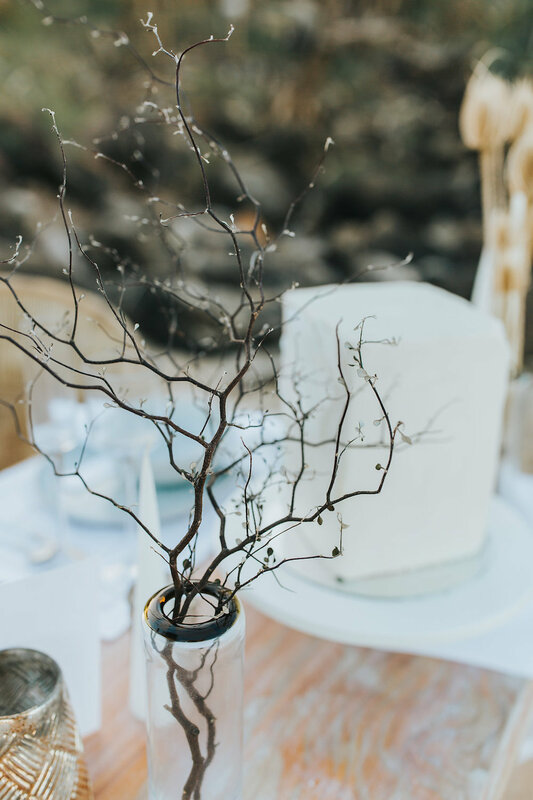 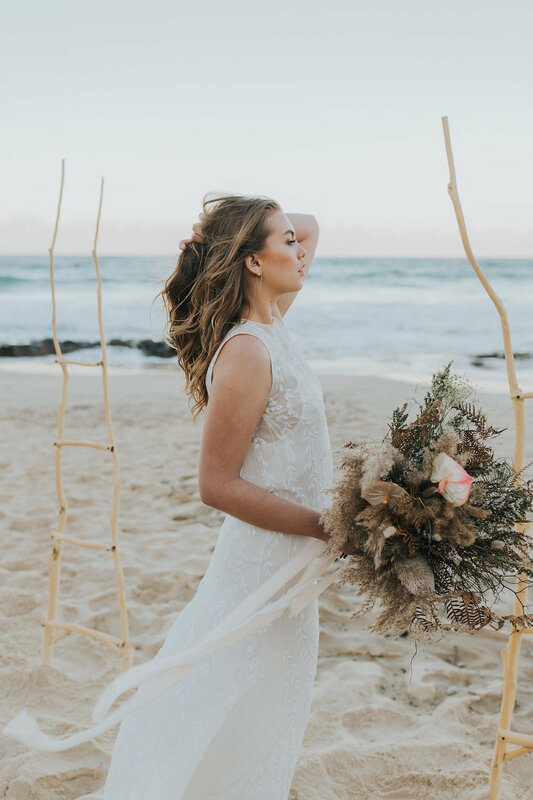 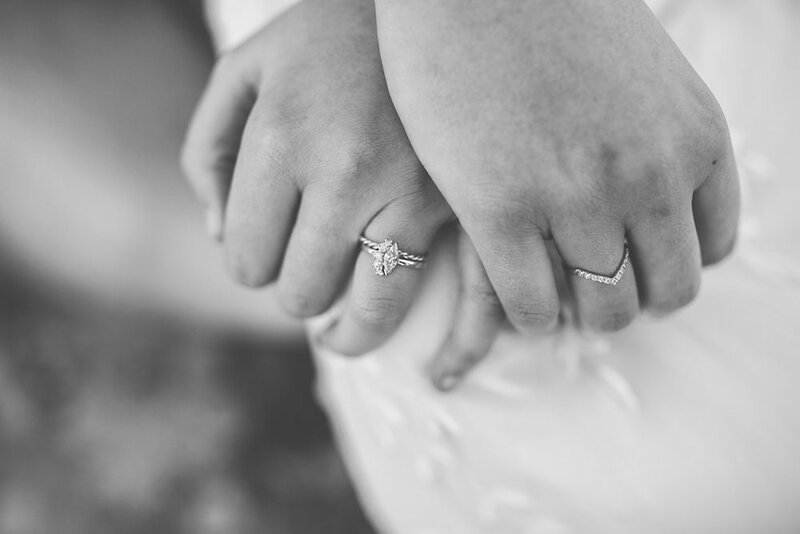 In the lead up to the latest ah-mayzing wedding planning event put on by A Darling Affair, a team of consummate professionals banded together to create a beach wedding shoot to spark your inspiration. 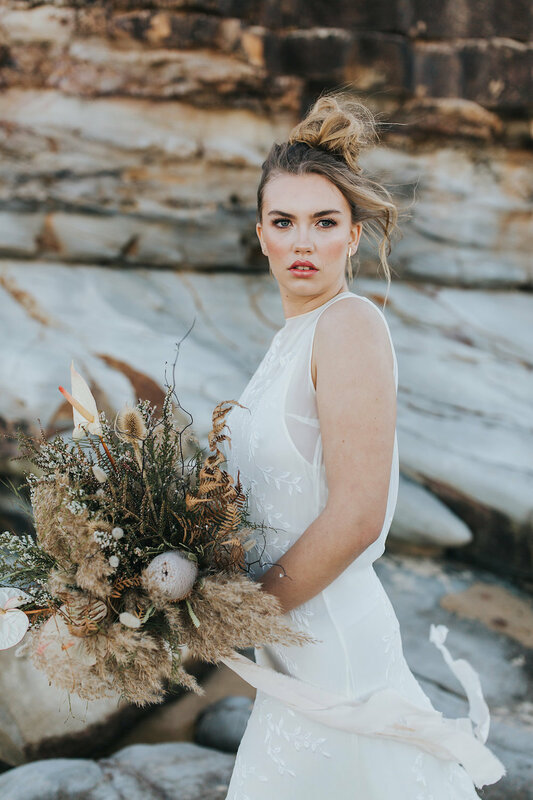 The relaxed beach shoot featured styling by Sacred Wilde​ in gorgeous earthy tones in keeping with the setting. 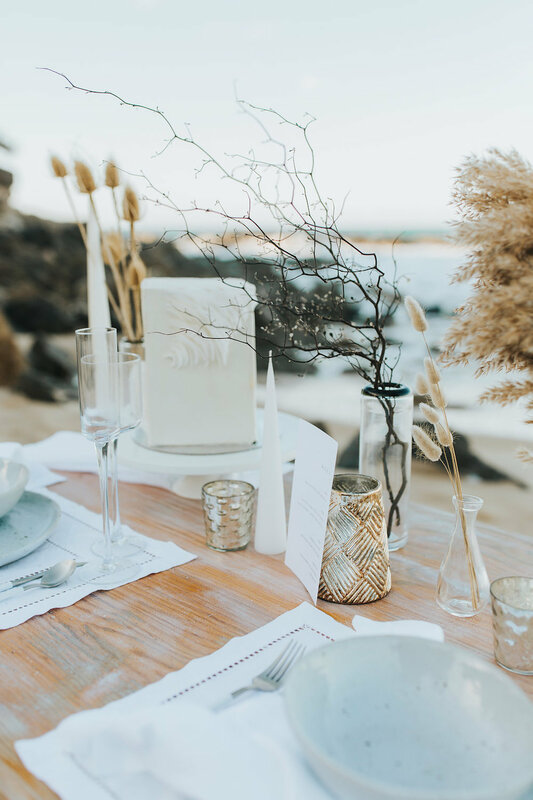 The minimalism trend was out in full force, and brought a chic feel to the shores.